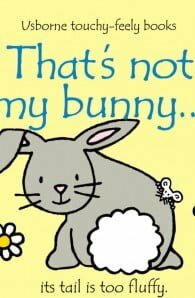 A tactile bunny themed board book for little ones. Fiona Watt graduated from Exeter University with a B.Ed. (Hons. ), specialising in Psychology and Art and Design. After university she worked as a researcher and writer for a company which published educational material for places where children went on school visits (zoos, museums, stately homes etc). She then taught seven, eight, and nine year olds for five years; three years at a state school in Sevenoaks in Kent, and two years at The British School in the Netherlands in The Hague. Having joined Usborne in 1989, Fiona became an editorial director in 2003, largely responsible for writing baby and novelty books, as well as art and activity titles. 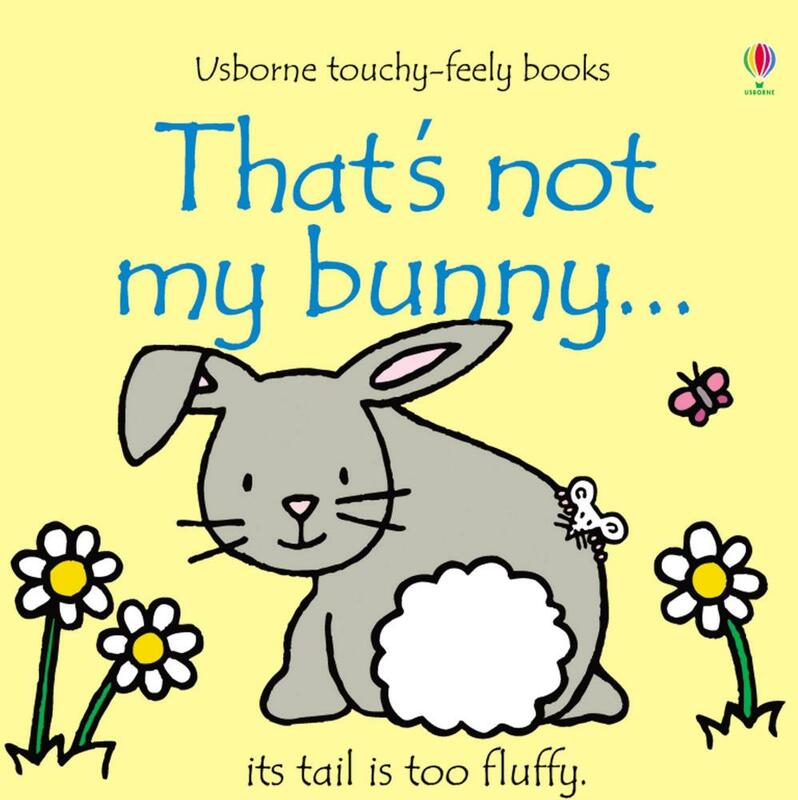 She has written over 100 titles for Usborne Publishing, perhaps most notably the, ‘That’s not my ….‘ touchy-feely series.